The Ricoh GR III has a 24MP APS-C sensor, three-axis image stabilization, and a hybrid autofocus system. 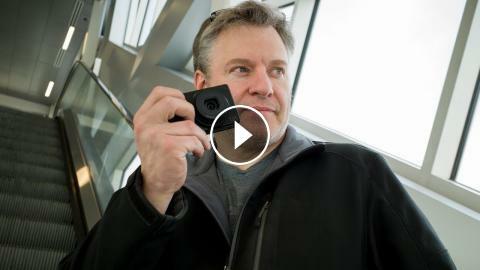 Dave Paul and Evelyn Drake review this new stealthy compact camera with special guest Julian Ferreira in Calgary while they explore the city's transit system. Special Thanks to Diana Ferreira and the team from Lava Hair Salon.